Mission is the brainchild of Sophie Campbell, a professionally-qualified dancer, yoga instructor, personal trainer and nutrition advisor. Born from a desire to share her experiences to help others, Mission is the culmination of decades of learning, passion, and an endless desire to improve. I worked with Sophie on her website design, after she had a brand identity developed by Grose Design and copywriting work done by Tom Craze. 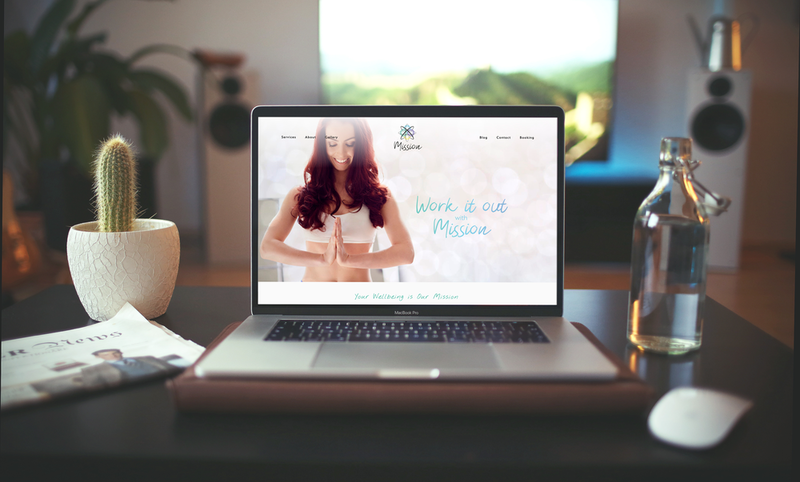 Mission.co.com is a clean, responsive website that enables customers to read more about Sophie’s comprehensive services, read her blog, get in touch, and book personal training sessions through her integrated booking system.